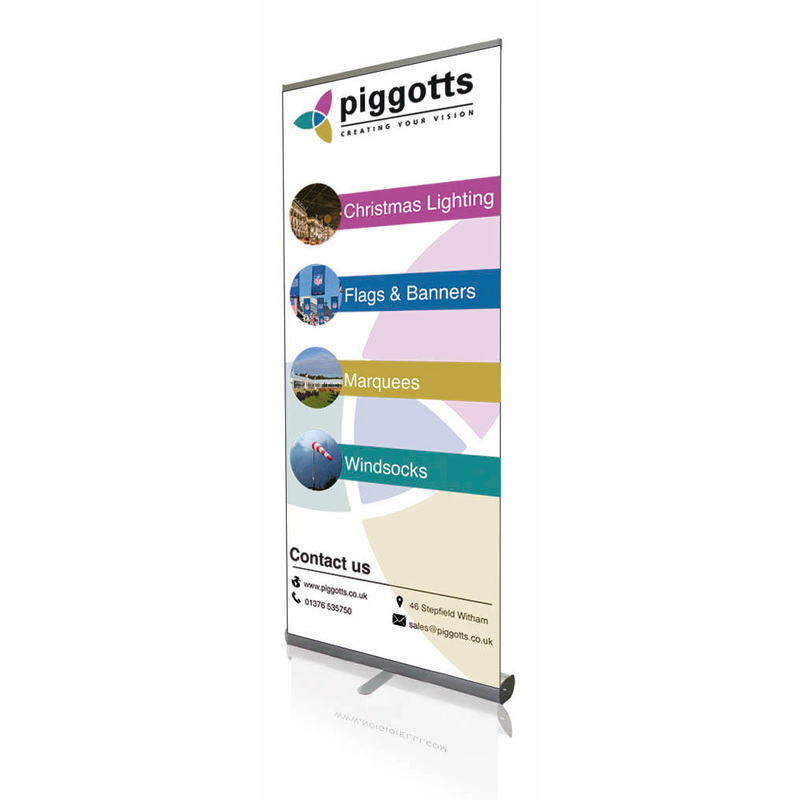 The midi roller is a two feet wide solid performer which offers a heavy base, with a standard pole and an innovative top bar that clamps onto the banner. The midi is ideal for semi-permanent placements and events such as exhibitions. It’s easy to use and the cassette comes with a four-year guarantee.